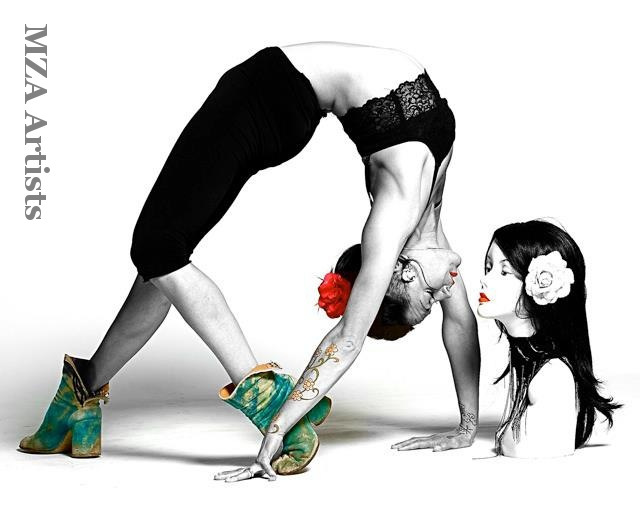 Marjorie Nantel is an extraordinary acrobatic performer at the very pinnacle of world-class tissue and contortion artistry. She is in huge demand for theatrical as well as corporate appearances and is one of the world’s elite female acro-variety artists. 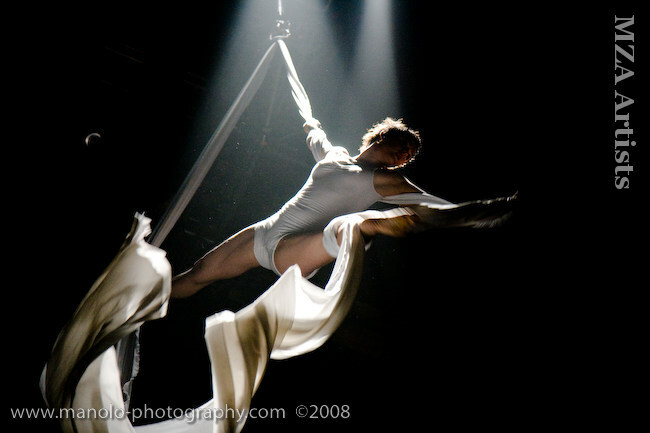 She soon moved to join Cirque de Soleil, performing in numerous shows and she featured in the Berlin production of 7 Finger’s Company”s Loft at the Chameleon Theatre. Marjorie was a star of the smash-hit acrobatic variety show SOAP during its first sellout year at the Chameleon Theatre in Berlin. Her astonishing bath contortion act in SOAP was created with acclaimed German director Markus Pabst. She has also starred in the smash-hit show DUMMY, performing in several seasons of this incredible show by BASE Berlin.